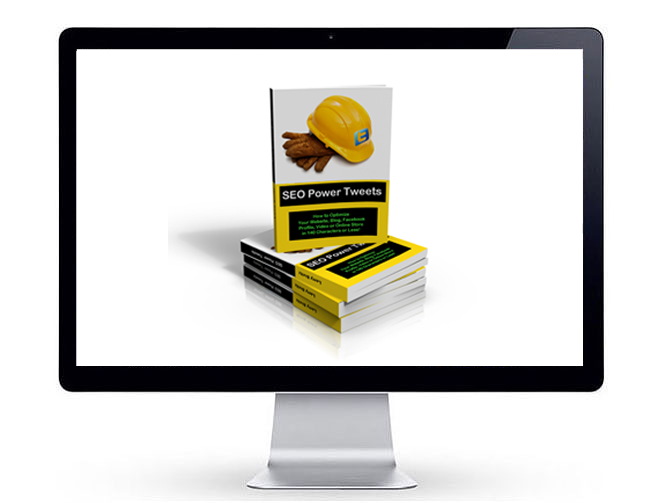 Scope: Our SEO Manual is free to clients. Mission: In the time it takes you to read this sentence, or any one of the valuable tips, tricks, insights and shortcuts contained in this idea-potent, online marketing handbook, you could be breathing new life into your Internet marketing plans, tactics and results. Key Insight: Twitter has shown the world that good things can indeed come in small packages. The most far-reaching ideas can be synthesized into concise “thought bubbles” of no more than 140 characters. Paired with a hyperlink, and dispatched Web-wide, these strata-”gems” can be put to use immediately for maximum, (and “low overhead”) efficiency and impact.